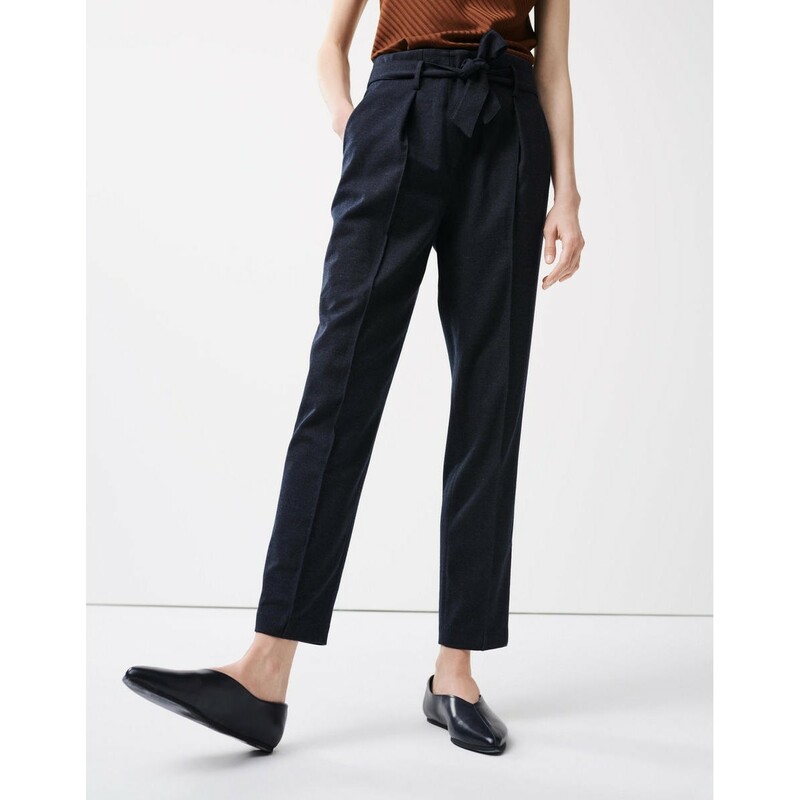 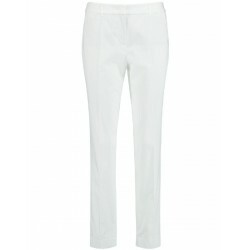 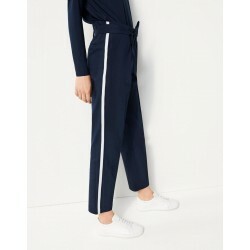 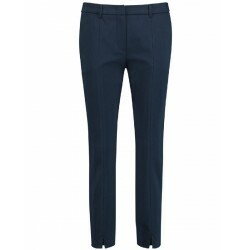 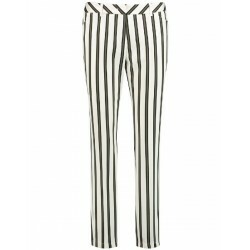 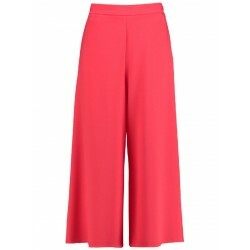 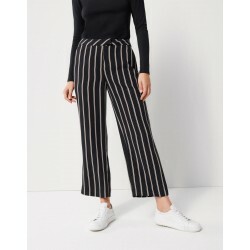 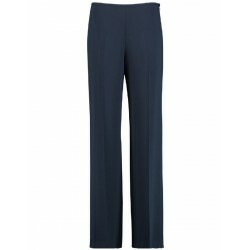 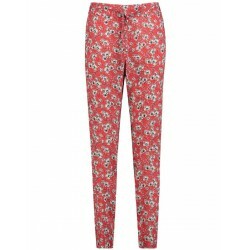 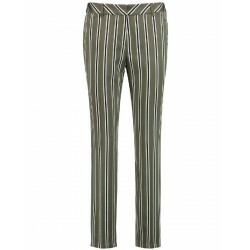 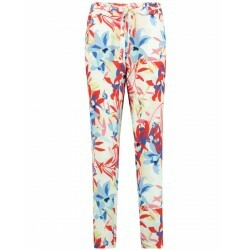 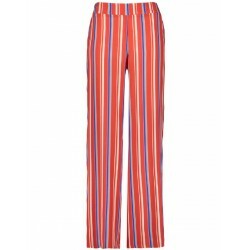 These cigarette pants is made of a high-quality viscose mix and has a soft grip. 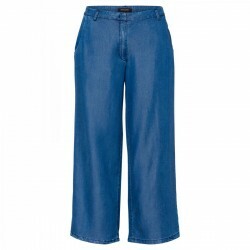 The material offers maximum comfort. 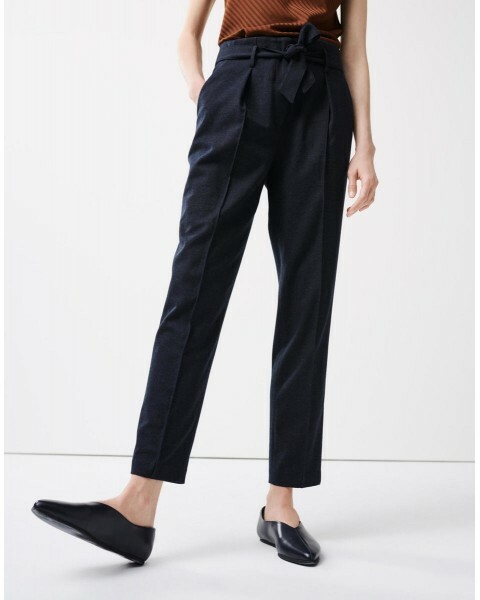 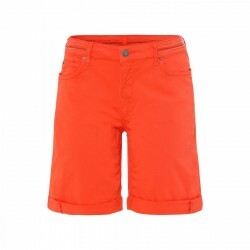 The high waist and the integrated fabric belt ensure a fashionable and feminine silhouette.